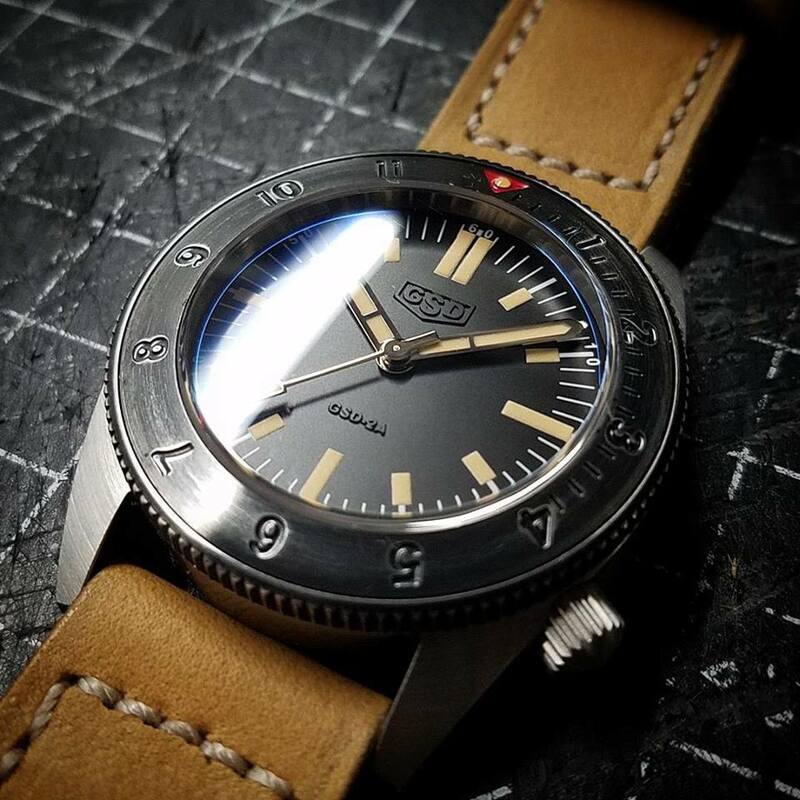 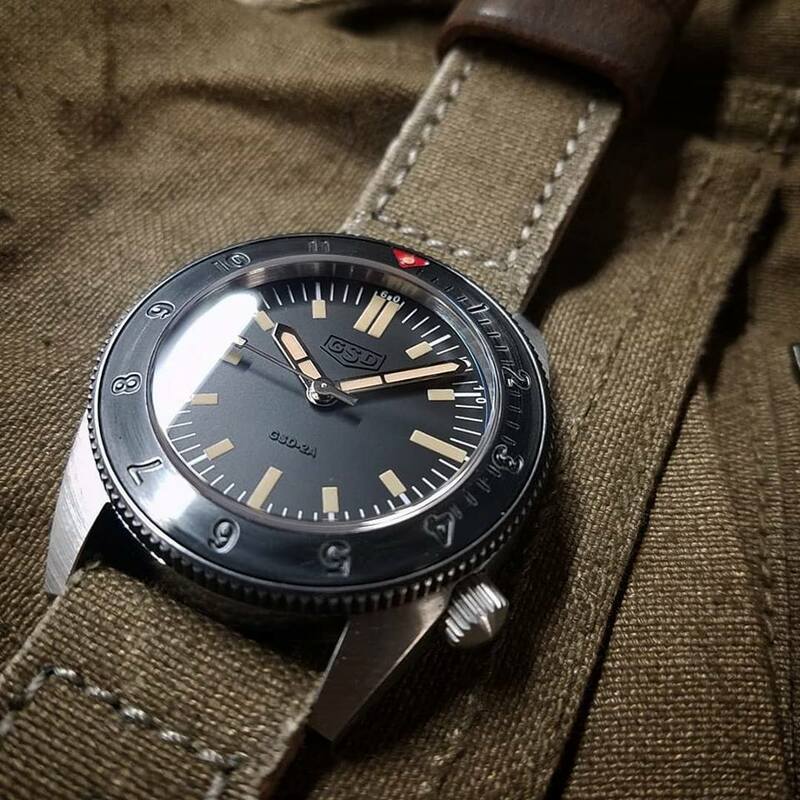 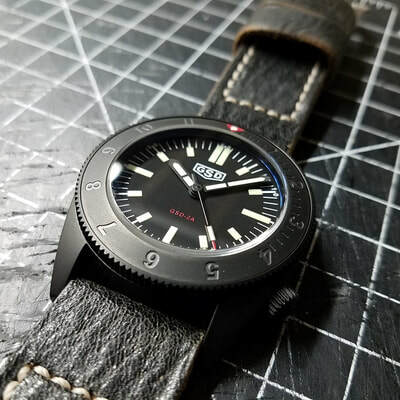 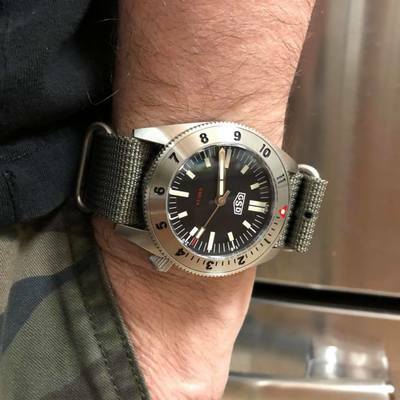 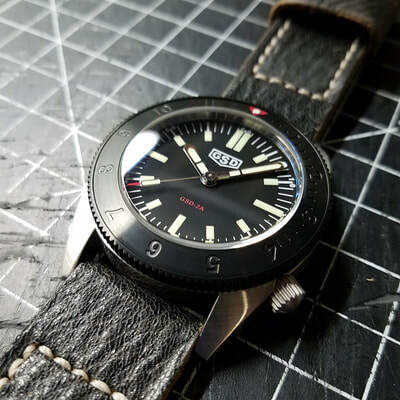 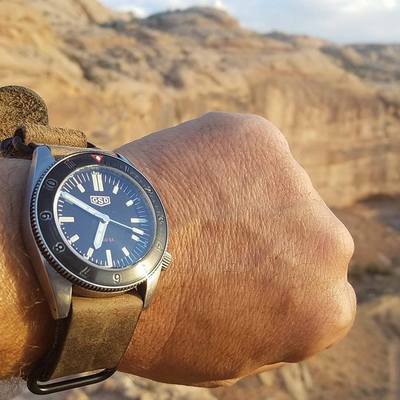 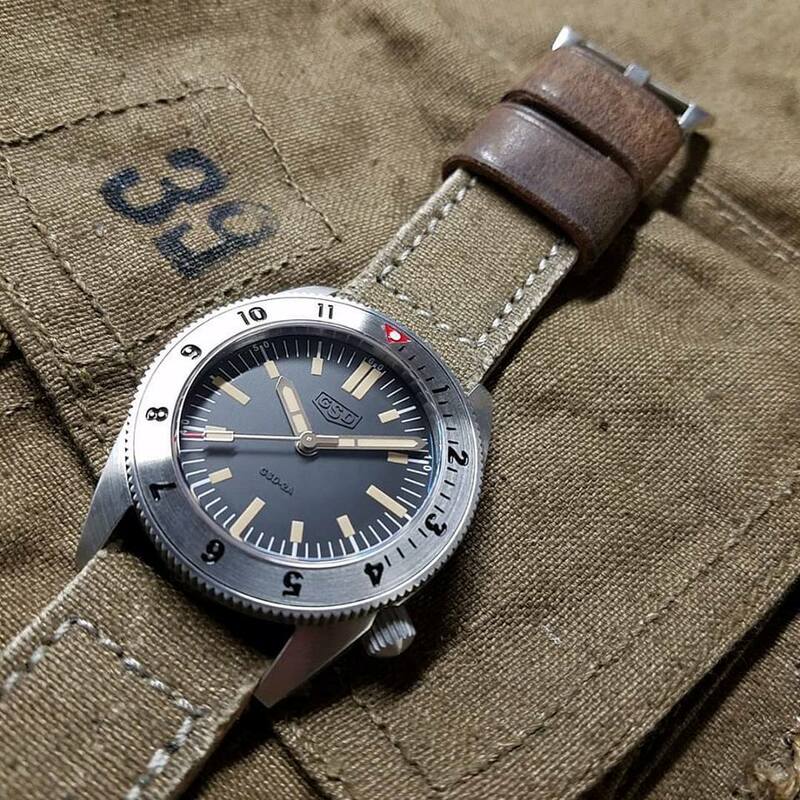 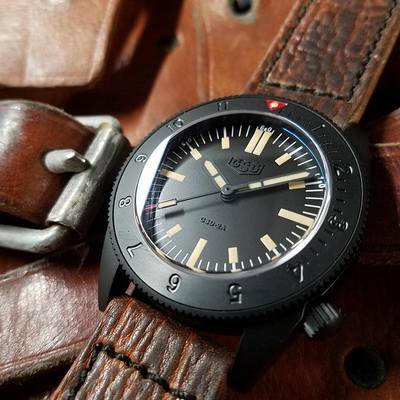 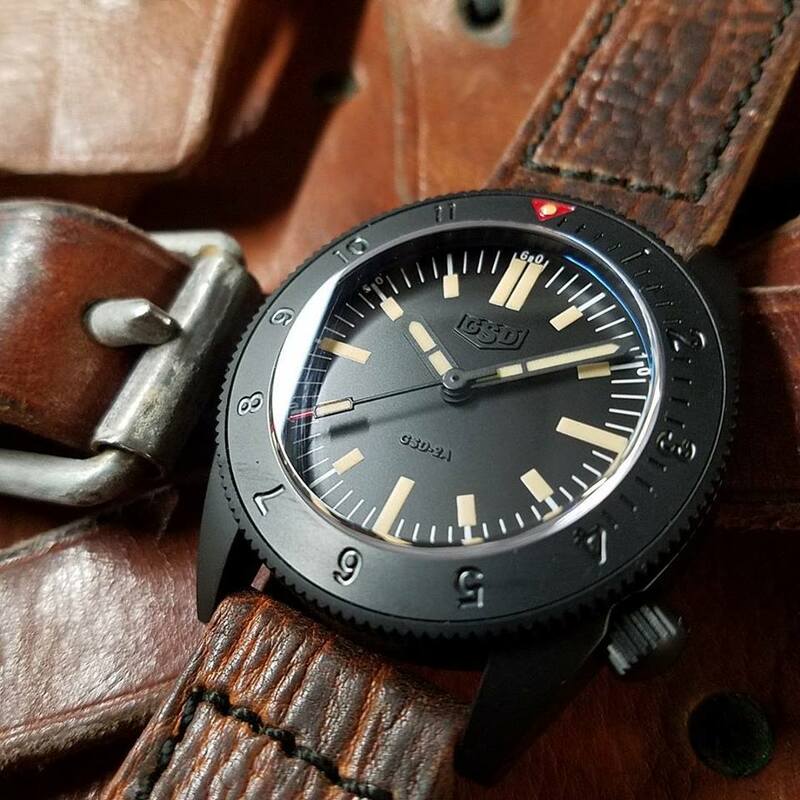 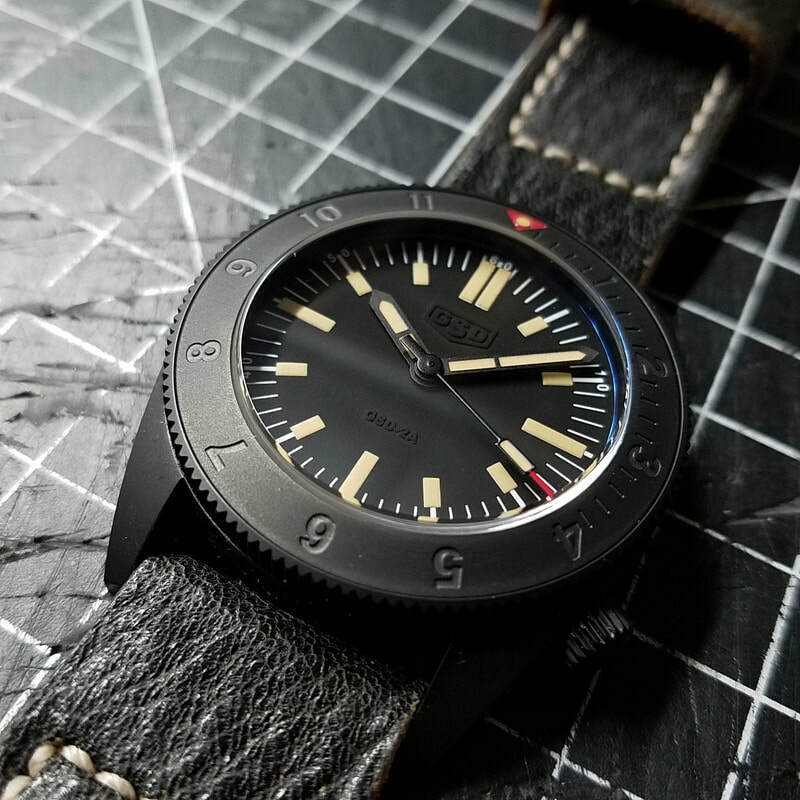 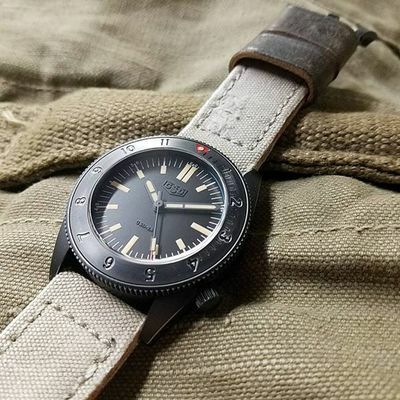 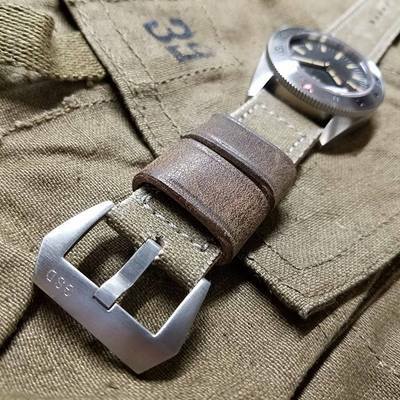 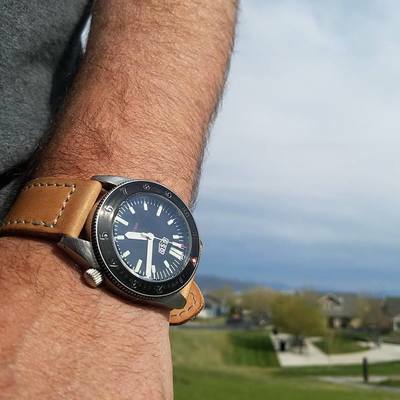 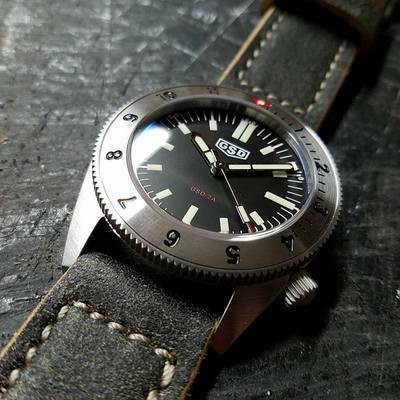 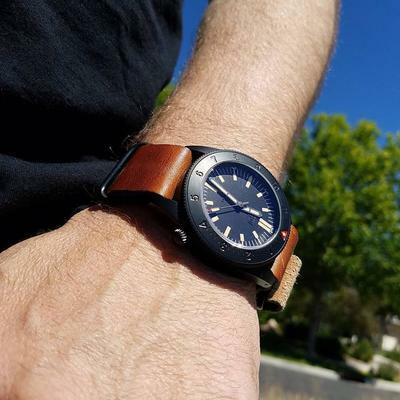 Includes custom strap of your choice, nylon nato strap, solid link bracelet with dive suit extension, and strap changing tool. 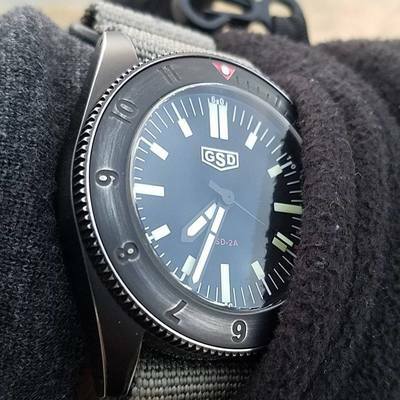 Current models, GSD-2A Swiss. 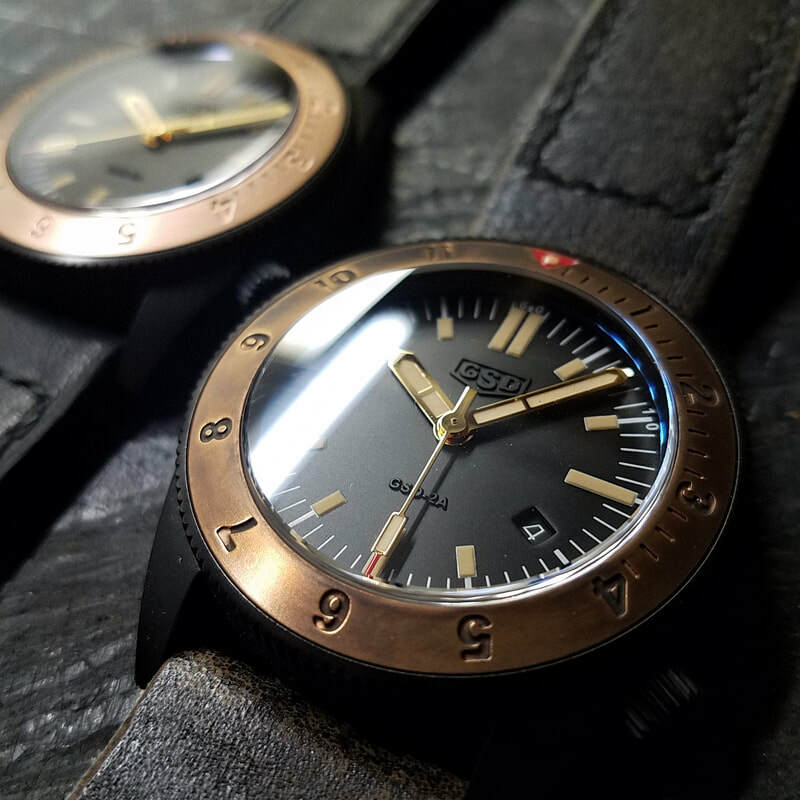 Swiss 2824-2 automatic movement, Date Window, Stainless or Bronze Bezel Inserts. 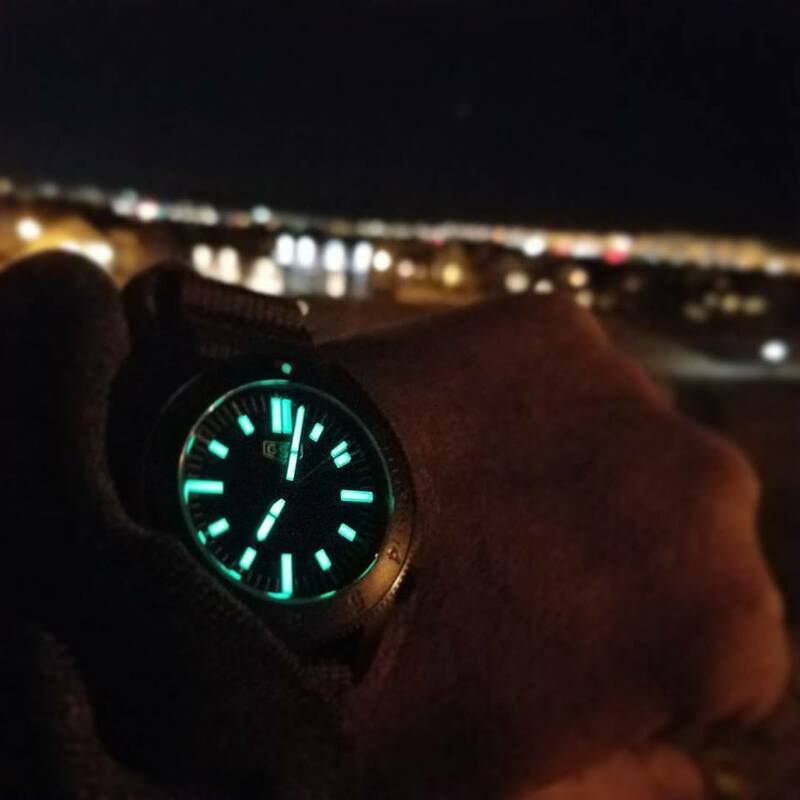 Really happy how these turned out. 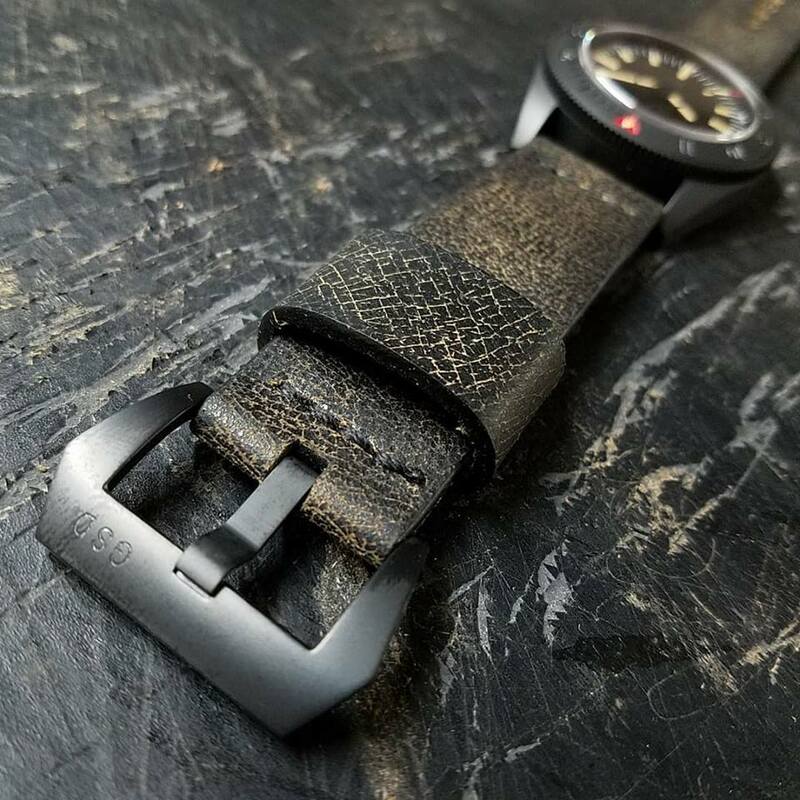 Price at $795.